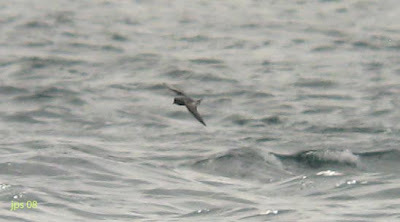 Cory's/Scopoli's Shearwaters, Nantucket Shoals, July 19th. It was a little unfortunate that fog became a factor once we reached the Nantucket Shoals area. 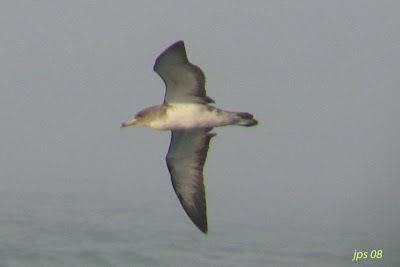 However, we did have reasonable views of a handful of Cory's Shearwaters just before the fog effectively closed our day. 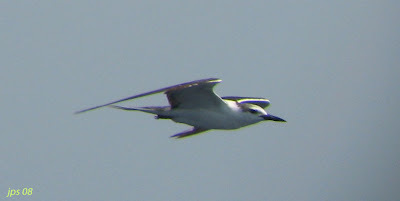 Two of these birds, I felt, showed an underwing pattern approaching that of Scopoli's Shearwater (C.d. 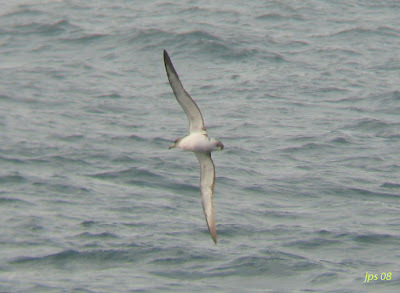 diomedia), whilst others/most showed characteristics closer to Cory's Shearwater (C.d. borealis). 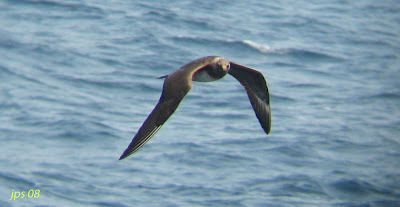 Cory's/Scopoli's Shearwater - This bird doesn't show a clean cut demarcation between the white coverts and the dark underside of the primaries. 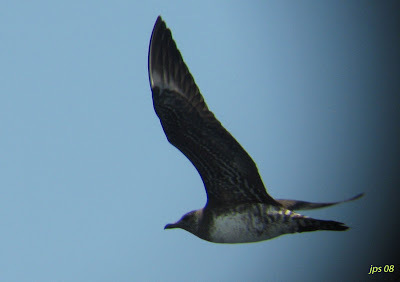 However, the primaries appear mostly dark and I'd be inclined to think this was closer to borealis than diomedia. 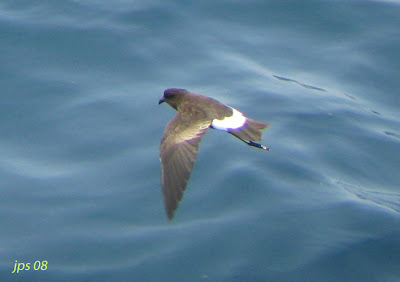 possible Scopoli's Shearwater - most of the underwing of this bird appears rather white, especially on the primaries. 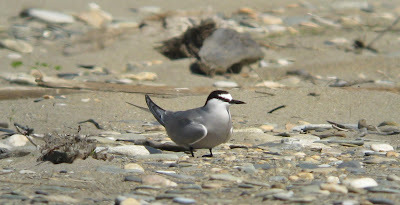 This bird has a closer appearance to those photographed within the breeding range of diomedia. 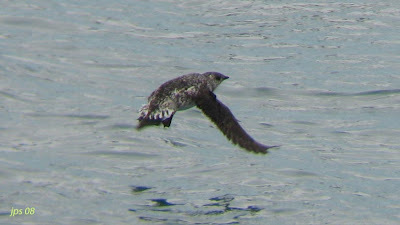 possible Scopoli's Shearwater - dorsal view of the same bird. 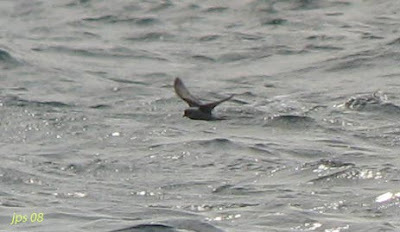 Some amazing shots of Scopoli's Shearwaters fron Italy can be found at Daniele Occhiato's web page. 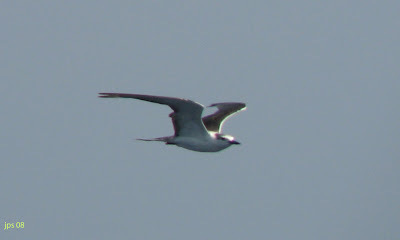 Long-tailed Jaeger, Atlantis Canyon, MA - July 19th. 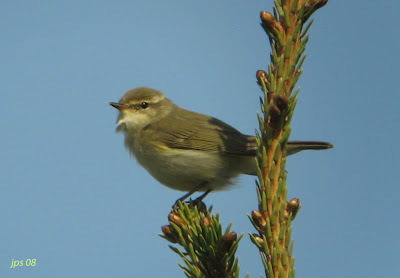 Super views of two very similar first-summer birds. 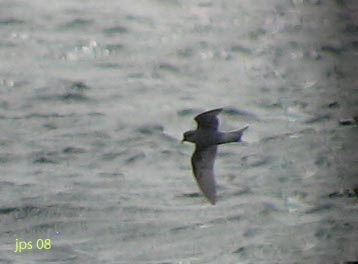 These images refer to the second individual. 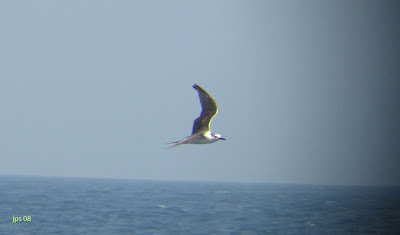 Small groups and singles, mostly in deeper water, throughout much of the day. 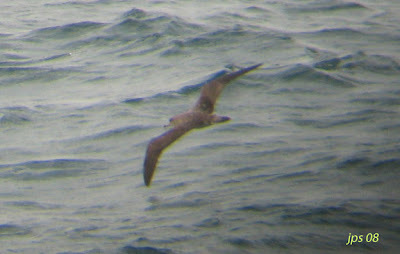 Like all my images taken on the BBC Extreme pelagic, these are digibin shots. 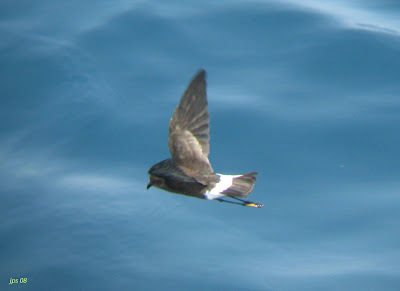 Nice to see the yellow in the feet on this last shot. 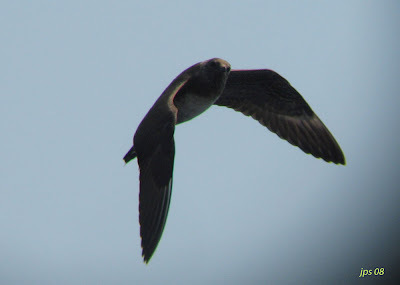 One of the highlights of the BBC's Extreme Pelagic to Atlantis Canyon, this inquisitive bird spent several minutes circling the boat giving exceptional views. 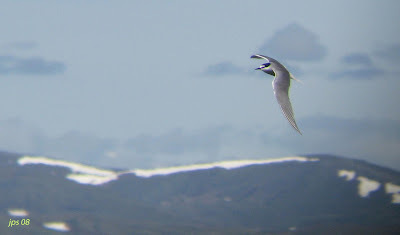 Beautiful terns and wonderful looks near Bonanza bridge on the Council Road, Nome. 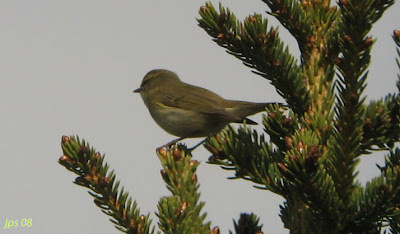 One of about a dozen Arctic Warblers seen and heard along the Denali Highway from Cantwell to Tangle River. 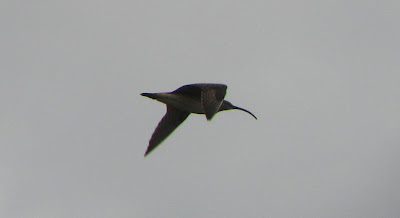 We also encountered similar numbers in Nome later in the tour. 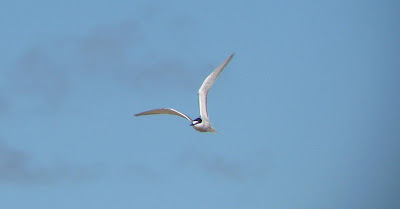 This bird was of interest, not only because it showed particularly well, but also because its white wing bar was reduced to just one to three white tipped greater coverts on both wings. 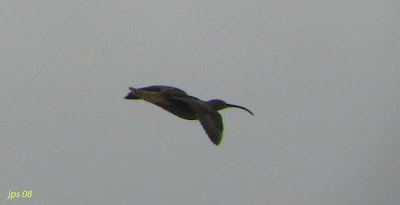 Presumably, the odd bird in spring must lack visible white in the greater coverts altogether? 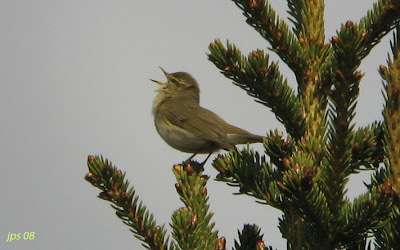 This shouldn't be so much of a problem with singing birds in Alaska but what about none singing, out-of-range birds in the Old World? 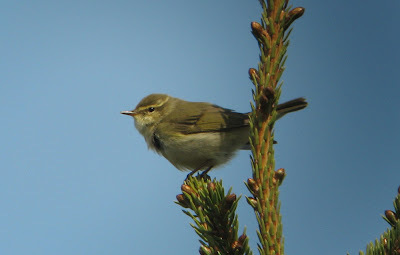 There must be huge potential for confusion between these and other members of the phylloscopus group. 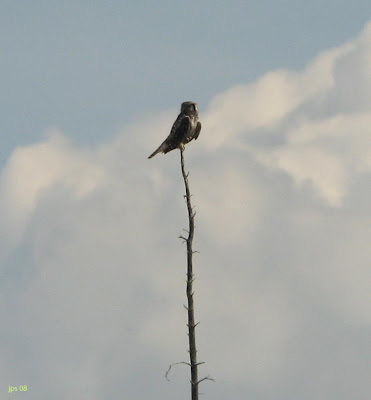 Hawk Owls, AK - June 14th & 17th. 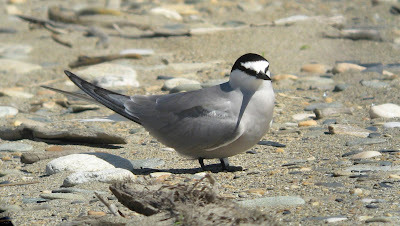 One of the best birds of our trip to Alaska. 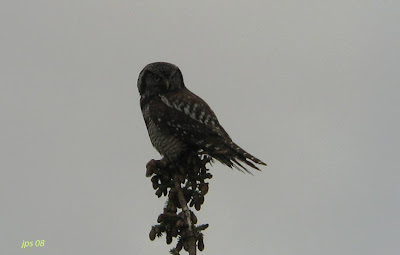 We saw a total of seven Northern Hawk Owls early in the tour, including a family party on the Parks Highway, one briefly in Denali NP and two on the Glenn Highway. Just wonderful! 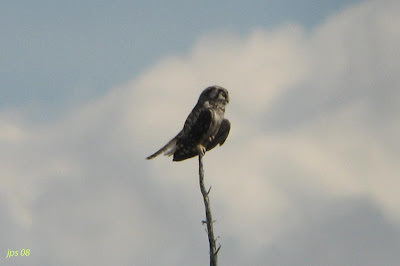 Northern Hawk Owl - Above three shots of a very bold bird along the Glenn Highway, June 17th, 2008. 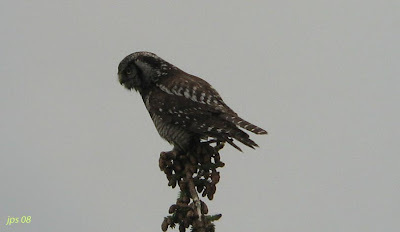 Northern Hawk Owl - Close adult attending three recently fledged young. Parks Highway, June 14th, 2008. 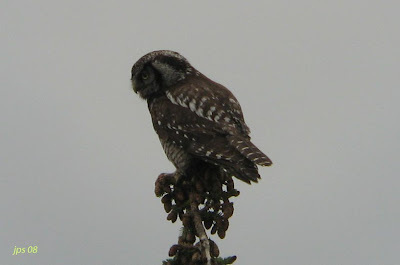 Rich rewards after the long drive along the Kougarok Road from Nome. 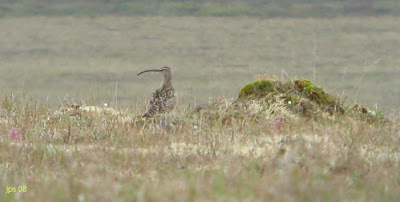 We saw about three Bristle-thighed Curlews in this spot though only saw this bird reasonably well. 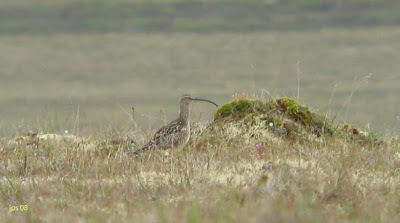 Lots of other good birds on the tundra here including Sandhill Cranes, Short-eared Owls, American Golden Plover and Western Sandpiper. 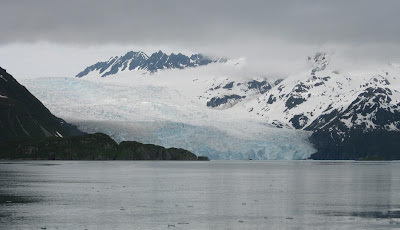 One of the highlights of a truly memorable excursion to the NW Fjord with Kenai Fjord Tours out of Seward. 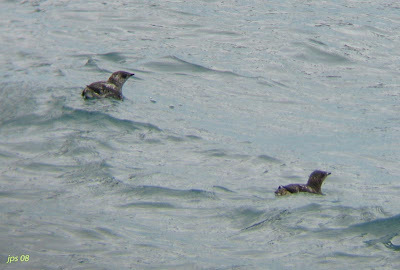 Over a dozen of these smart little murrelets were seen near the glacier thanks to the expertise of Captain Andrea. 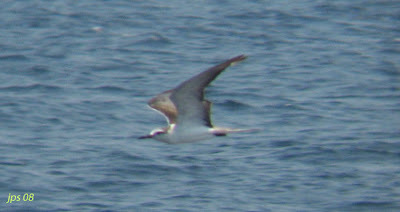 These are digibin shots using Leica 8 x 42 bins and a Canon Powershot A540. 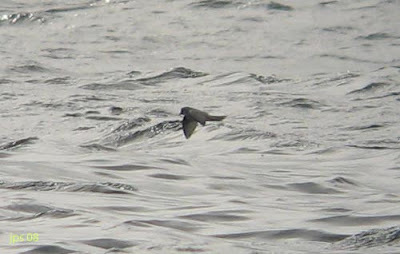 Fork-tailed Storm-petrels, St.Paul Island, AK - June 26th & 27th. 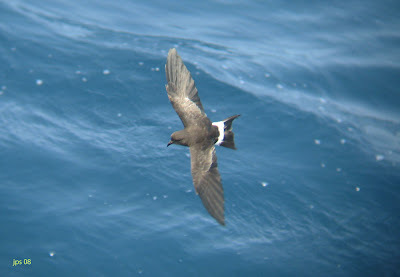 One of the highlights of our short stay on the Pribilofs was enjoying prolonged views of Fork-tailed Storm-petrels just offshore at East Landing. 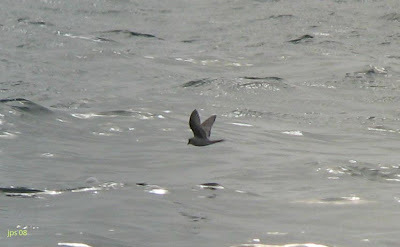 Initially picked up by Sue Bird, up to three birds could be watched feeding amongst large numbers of Northern Fulmars and Black-legged Kittiwakes just 100 - 200 meters from shore. 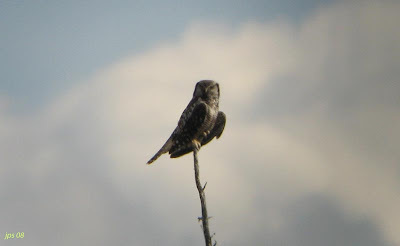 All of these are hand-held digiscope images. 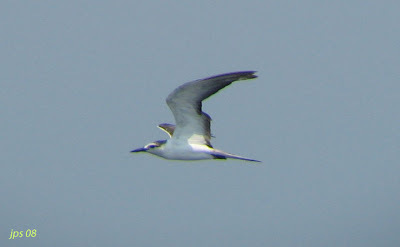 Special thanks go to Cameron Cox and St.Paul Island tours.